This paper presents geocentric sea level changes at the tide gauge station in Władysławowo, Poland. These changes have been calculated from the time series of GNSS and tide gauge observations. For the estimation of the geocentric sea level trend computer software packages Hector, GITSA, GGMatlab, and Statistica have been used. The results show that all the software packages give a similar value of absolute sea level changes in Władysławowo and it is estimated at a rate of around 3 mm/year. The examined computer programs are featured by a different degree of visualization and the simplicity of use. A significant difficulty is to prepare the required data format and the installation of the computer program in the software environment e.g. Matlab. Finally, it can be concluded that the Hector software package, due to the simplicity of input data preparation, that the possibility of on-line calculations and the selection of different error models are very useful for the analysis of time-series of geophysical phenomena like sea level changes. The least recommended for this type of analysis of time series is the Statistica software package. 1. Altamimi, Z., P. Sillard, & C. Boucher. (2002). ITRF2000: A new release of the International Terrestrial Reference Frame for earth science applications. J. Geophys. Res., 107(B10), 2214, doi:10.1029/2001JB000561, 2002. 2. Akaike, H. (1974). A new look at the statistical model identification. IEEE Transactions on Automatic Control, 19(6), 716–723. 6. Blewitt, G., W. C. Hammond, & C. Kreemer (2018). Harnessing the GPS data explosion for interdisciplinary science, Eos, 99, https://doi.org/10.1029/2018EO104623. 7. Bos, M. S., Fernandes, R. M. S., Williams, S. D. P., & Bastos, L. (2008). Fast error analysis of continuous GPS observations. J. Geodesy, 82 (3), 157–166. 8. Bos, M. S., Fernandes, R. M. S., Williams, S. D. P., & Bastos, L. (2013). Fast Error Analysis of Continuous GNSS Observations with Missing Data. J. Geod., 87(4):351–360. 11. Cazenave, A., Bonnefond, P., Mercier, F., Dominh, K., & Toumazou, V. (2002): Sea level variations in the Mediterranean Sea and Black Sea from satellite altimetry and tide gauges, Global and Planetary Change, 34(1), 59–86. 12. Dziadziuszko, Zb., & Jednorał T. (1987). Wahania poziomów morza na polskim wybrzeżu Bałtyku. Dynamika Morza (6), Studia i Materiały Oceanologiczne, 52. 14. Fu, L. L., & Cazenave, A. (Eds.). (2000). 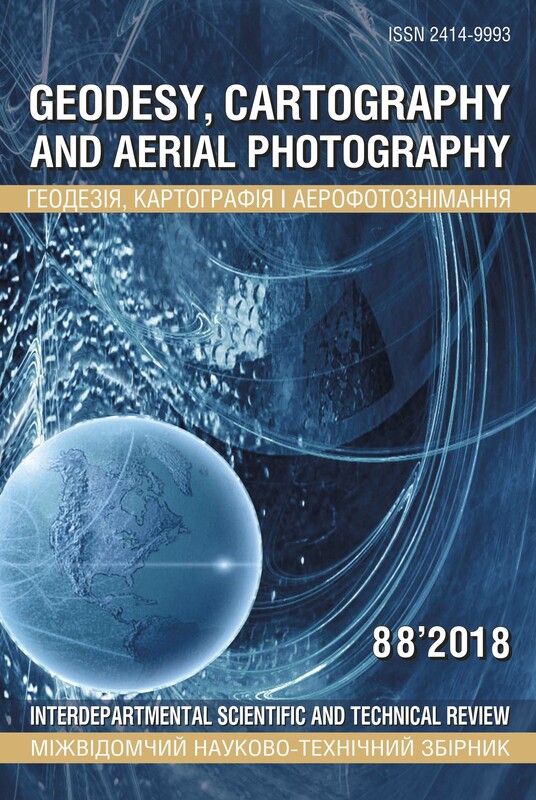 Satellite altimetry and earth sciences: a handbook of techniques and applications (Vol. 69), Elsevier. 15. Gazeaux, J., Williams, S., King, M., Bos, M., Dach, R., Deo, M., ... & Teferle, F. N. (2013). Detecting offsets in GPS time series: First results from the detection of offsets in GPS experiment. Journal of Geophysical Research: Solid Earth, 118(5), 2397–2407. 16. Grgić, M., Nerem, R. S., Bašić, T. (2017). Absolute Sea Level Surface Modeling for the Mediterranean from Satellite Altimeter and Tide Gauge Measurements, Marine Geodesy, 40(4), 239–258. 20. Kalas, M. (1993). Characteristics of sea level changes on the Polish Coast of the Baltic Sea in the last forty-five years. Proc. of International Workshop, SEA CHANGE' 93 — Sea Level Changes and their Consequences for Hydrology and Water Management, Nordvvijkerhout, Netherlands, 1, 51–60. 24. Montag, H. (1967). Bestimmung rezenter Niveauverschiebangen aus langjährigen Wasserstandsbeobachtungen der Südlichten OstSeeküste, (Doctoral dissertation, Verlag nicht ermittelbar). 27. Schwarz, G. (1978). Estimating the Dimension of a Model. The Annals of Statistics, 6(2):461–464. 28. Vermeer, M., Kakkuri, J., Mälkki, P., Boman, H., Kahma, K. K. & Leppäranta, M. (1988). Land uplift and sea level variability spectrum using fully measured monthly means of tide gauge readings. 29. Wöppelmann, G., Sacher, M., Adam, J., Gurtner, W., Harsson, B. G., Ihde, J., Schlüter, W. (Eds. Ihde J., Sacher M.). (2002). Report on EUVN tide gauge data collection and analysis, European Vertical Reference Network, Sub-Commission for Europe (EUREF).